Why are there two Qur’ans? The Qur’an is Islam’s most holy book. While Muslims believe Allah has revealed many written works, including the Old and New Testaments, these revelations ended with the Qur’an, which supersedes all others. For all practical purposes, Muslims accept only the Qur’an as the Word of God. They believe Jews and Christians have corrupted Allah’s earlier revelations in the Bible, although they honor the writings of Moses, who was given the Tawrat (Torah); David, the Zabur (his Psalms); and Jesus, the Injil (Gospel). Where the Qur’an and the Bible disagree with one another, Muslims embrace the Qur’an as true and reject the Bible as tainted. But what happens when the Qur’an contradicts the Qur’an, as it sometimes does? 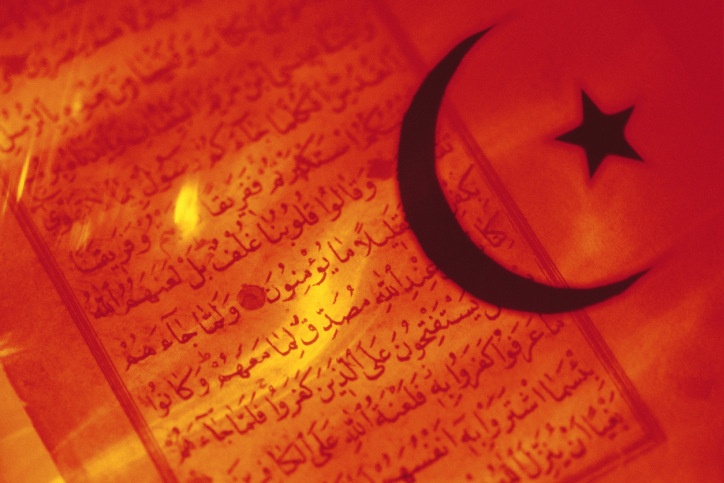 A brief look at history and the doctrine of “abrogation” sheds light on the Muslim view of divine revelation.